Hello! Are you planning to come to Seoul for Summer course? Our share house will be available from you! 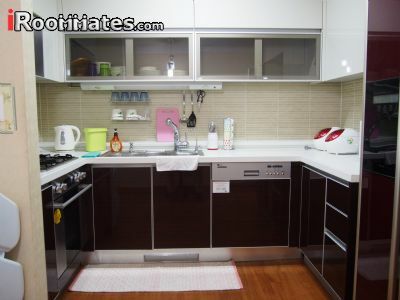 Our house is located nearby Sang-wangsimni subway station Line2. 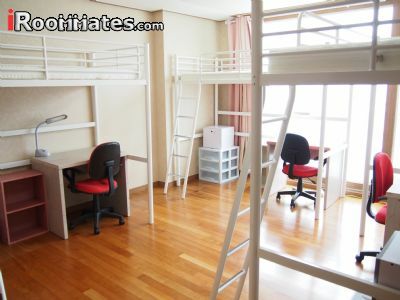 such as Hangyang University, Kyunghee University, Dongdaemun, Jongno area etc! I would like to give you some information about the house. 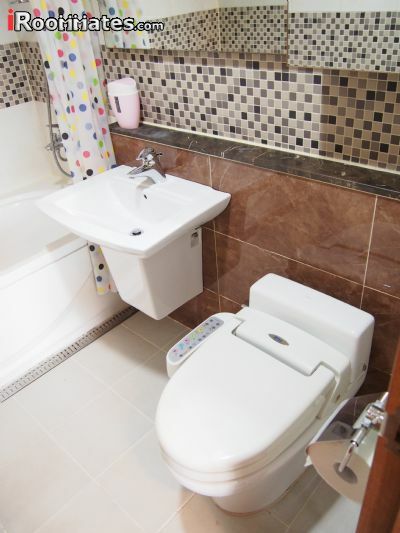 There are three rooms and two bathrooms. Maximum 6 people can stay in the house! 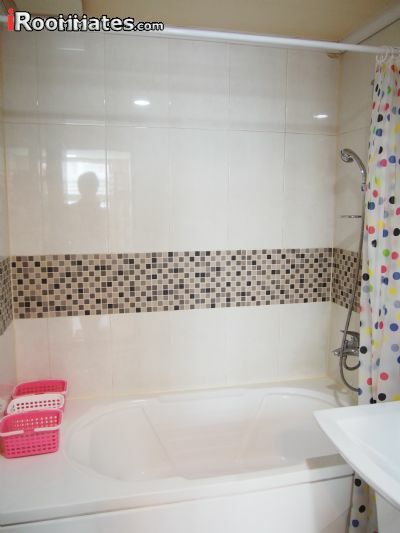 One double room - 550,000won including all utilities. If you are interested in our house, please feel free to ask me anything! I am looking forward to meet you as our house mate soon!